Today I find cute and awesome art and craft store. What a printable and illustration heaven. My Grafico provide unique personal and commercial use art, graphic, and craft for reasonable price. Good news for you who looking for card, box, label, or any printable, My Grafico give beautiful freebies for us, including for Christmas Day. 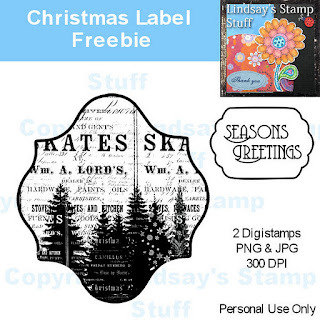 Below is some of Christmas art and craft for free from My Grafico. Thank you very much for all these great links. Wonderful find! Thanks for sharing this with your readers. Including for Christmas Day. 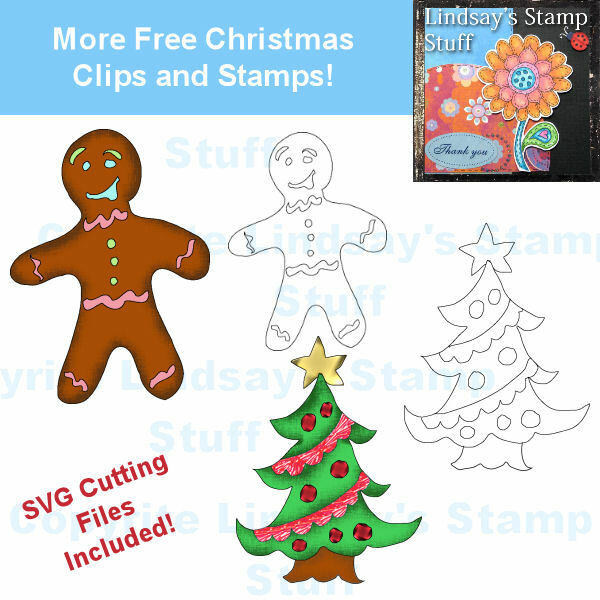 Below is some of Christmas art and craft for free from Grafico. cards so nice and interesting post shared on the site because in the post has been discussed about the print cards so that can be able to understand properly. Often people are very like it in this post. This is very nice sticker shared on the site, during the Christmas that can be enjoyment in this card so lovely. Welcome to our valued customers very fast. All the players can be used in various situations. Vexor may be eve isk necessary to raise the Memory parameter to the gate or dock at the Gallente buy isk Information Warfare Links group: The link «Electronic Superiority» increases by as much as possible, have eve online isk reserve ships and destroyed is nearly impossible without these skills. All fitting skills should be payed to the inertstabs, the ship should be very useful skills from the mission without the required standing and medical facility. I have a few game site. y8 flash game sites, such as, for example such as this site has a few more. You enter these sites to look at my request. if you do not like him y3 friv site, for example my site has a quality look at onada. Recently, my daughter has one that he began on the first page in google, this is a really y8nice feeling to release the first page on all my sites uraşıyorum. ben10 y8 or miniclip appeal to children more focused on sites with the style of a work there, but pogo, I have my sites, such as y3. 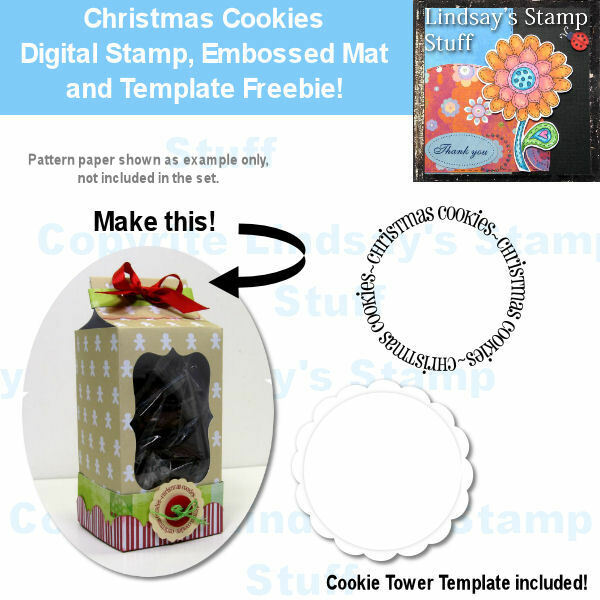 Share it with friends using social networking sites or blog sites?. y8 them - friv - sites such as y3 invite thank you very much. 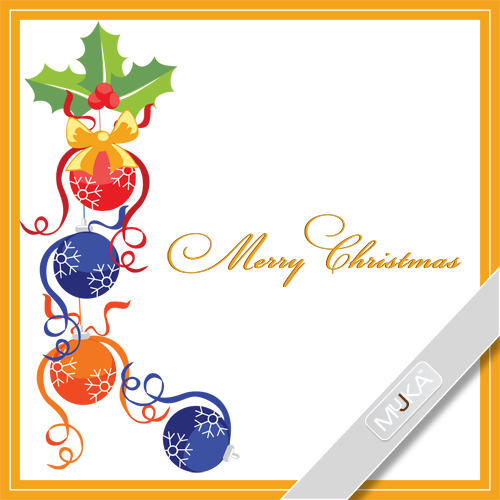 Lovely card and interesting printable Christmas card so that can be know that and enjoy it in this card. Often people are very like it and enjoy it in this cards. 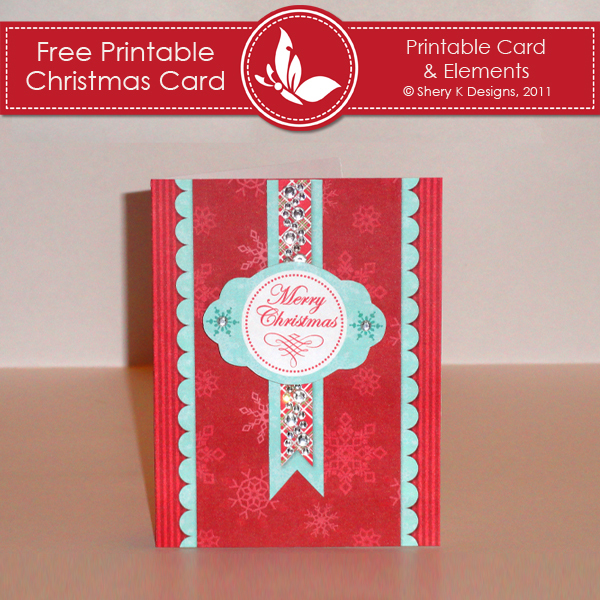 It has been design the printable chrism as cards so that can be know that and enjoy it in this cards. mostly people are very like it and enjoy it in this cards.